All licensed programs in the State of California must comply with all relevant California Education Codes and California Code of Regulations. Our organization wants to make finding the regulation you need as quick and easy as possible! We have assembled everything you need into searchable PDF documents so that you can keyword search with ease! Our staff reviews every line, every year, and compares it to previous year's regulations. Each line that changes is highlighted so that you can compare it to how the regulations read before the change. 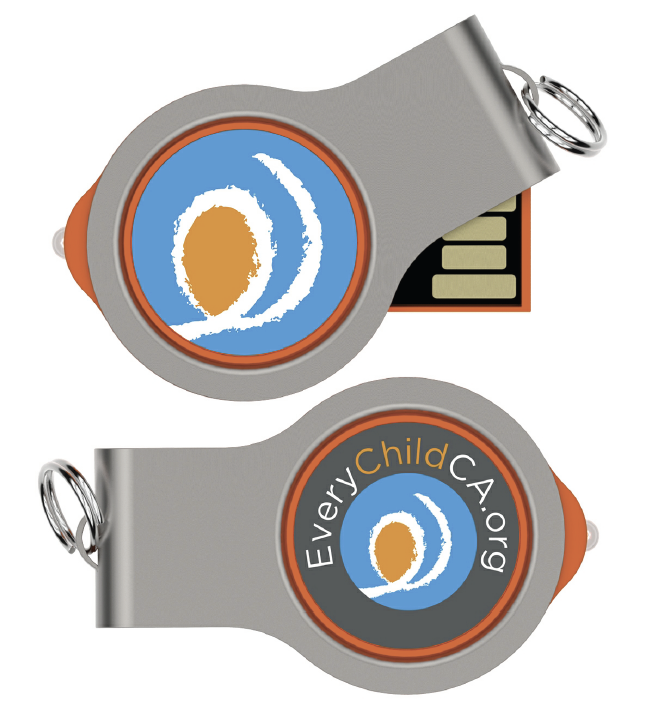 Your publications will come on a Key Flash drive so that you can keep your regulations with you wherever you go. Consider purchasing a copy for each for your agency's staff members. This is a very helpful tool to have on hand during audits, compliance reviews and during everyday operations. We know there have been a lot of changes this year so as a free bonus with any publication purchase, we are including A Guide to 12-Month Eligibility. This document takes updated regulations, management bulletins and FAQ directives and combines them into one searchable PDF document to help you take the guess work out of finding the regulation you were looking for. This collection of sample administrative documents is intended to be the "go to" resource for our members developing new or revising existing policies and procedures. This document provides accurate and authoritative examples of forms, policies, and procedures for successfully operating a State Funded Early Care and Education Program. Sample forms include everything from multiple parent handbooks, vaccination forms, enrollment documents, staff policy examples, agency policy examples and much more! Many of the documents are included in an editable format so that you can simply adjust with your agencies branding and begin using right away!